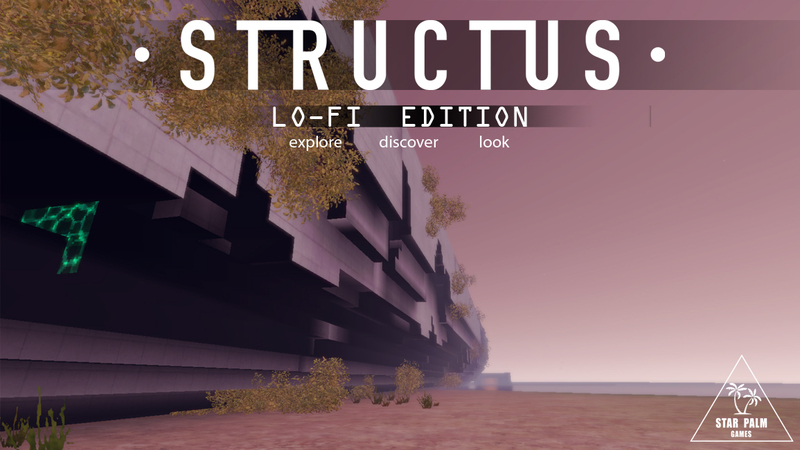 Hi, I am Carlos Monteiro, founder of Gigoia Studios and the newborn STAR PALM GAMES! I created this new studio as a side project for retro 3D Sci-Fi games. 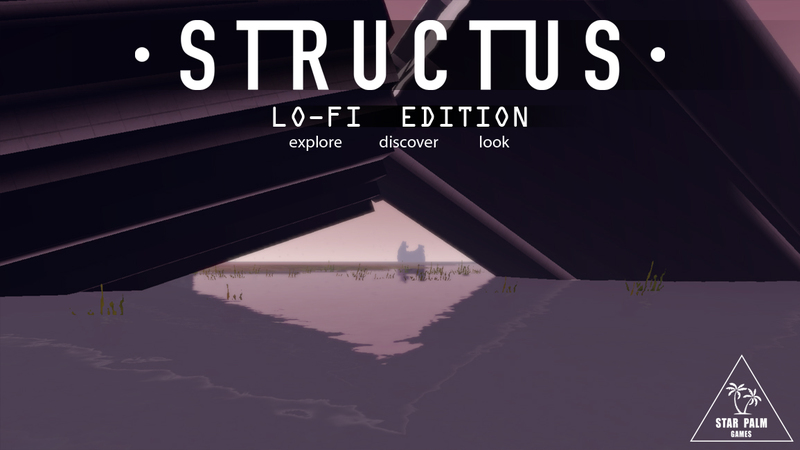 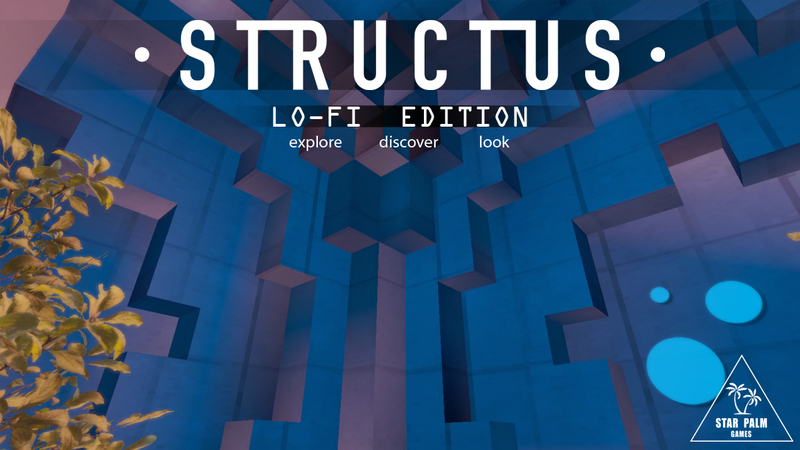 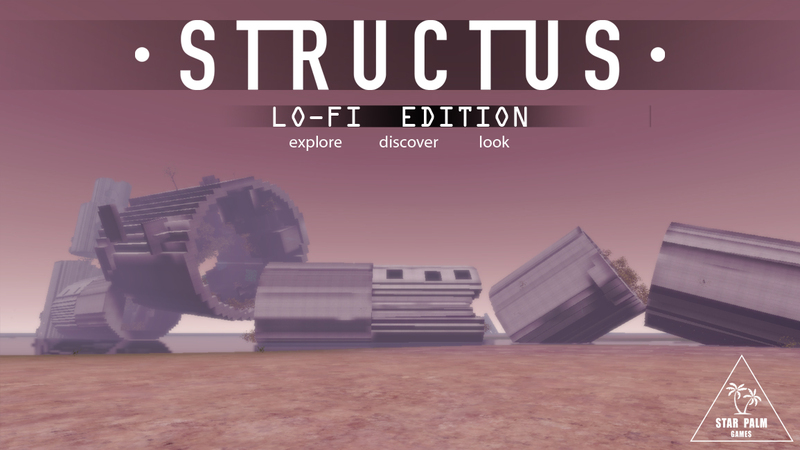 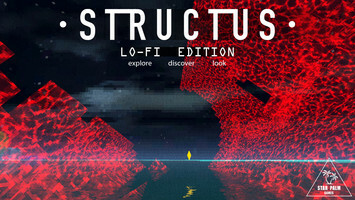 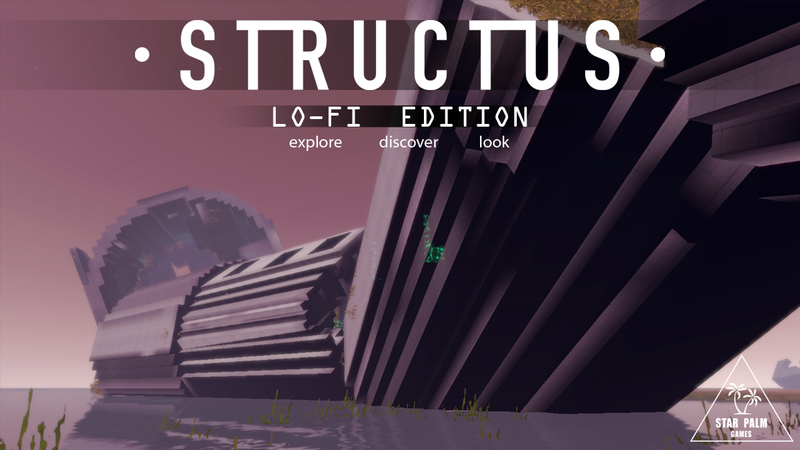 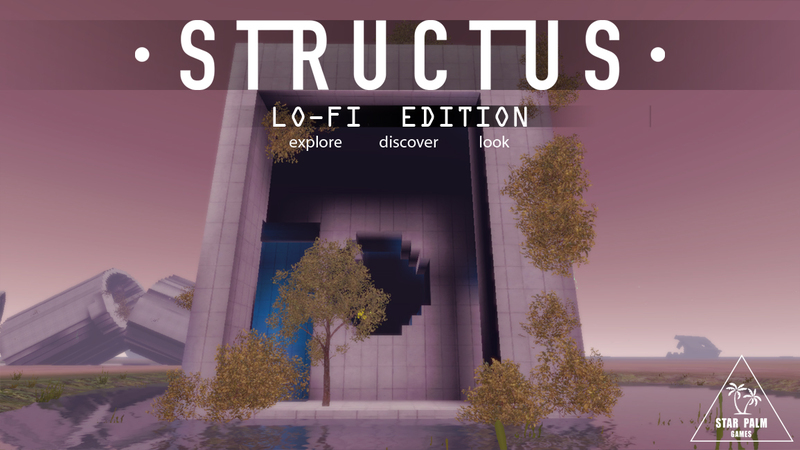 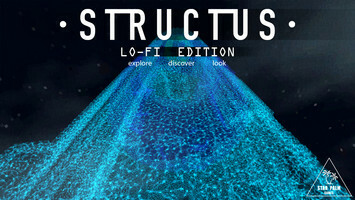 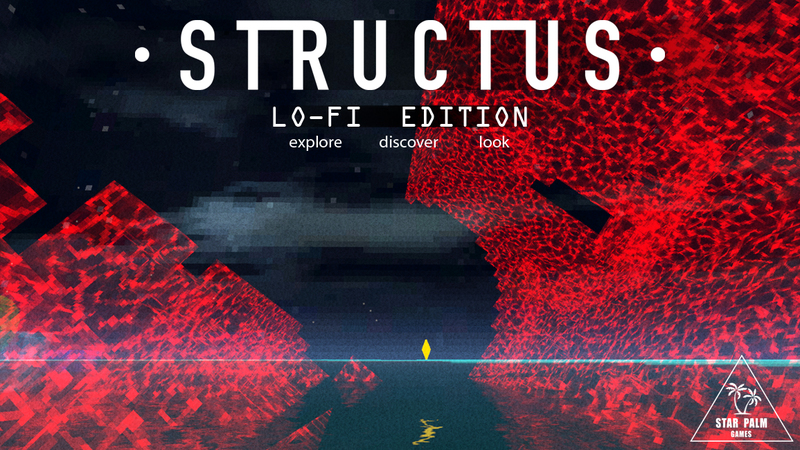 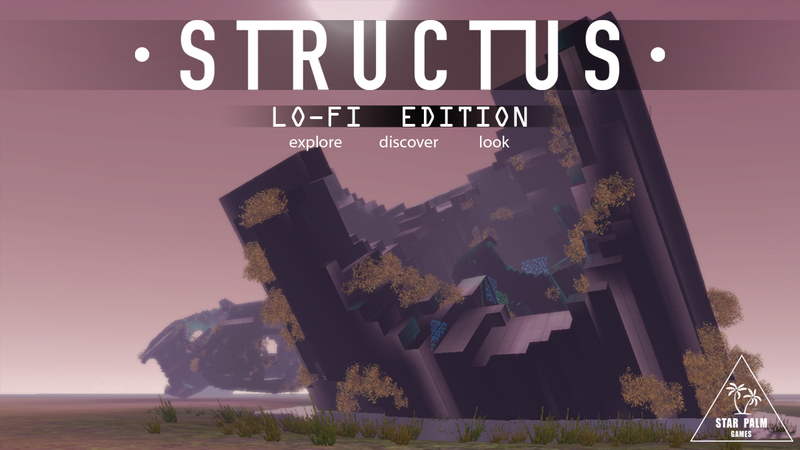 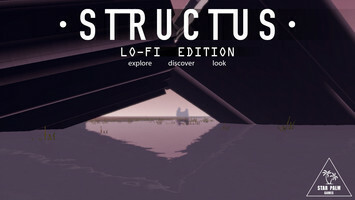 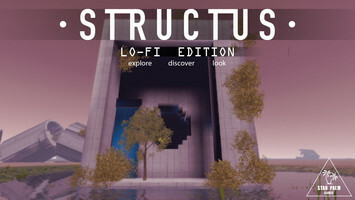 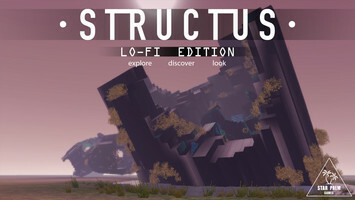 To get started, I did a downgrade from the original STRUCTUS. The result is a super-light game with high framerates and economic visuals. 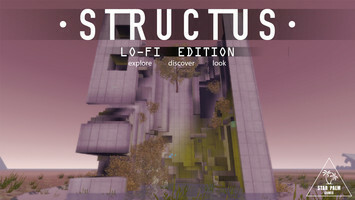 ( pixelated textures, classic lighting and fog, one color sky). 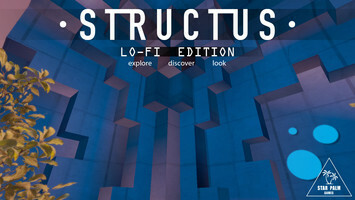 Soon I'll upload a Mac OSX build.